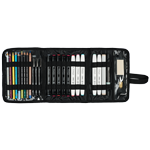 There's nothing better than having all your art supplies organized and on hand. 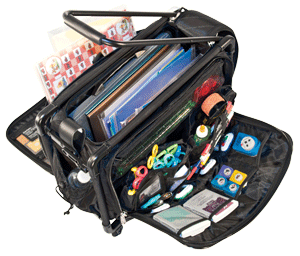 We've got a great selection of bins and travel accessories to keep your gear in check. Art storage and organization can make creating a pleasure. When all of your art supplies are where you can find them, you are able to focus all of your energy on the task at hand: creativity. We've also got you covered for when your work is finished and you need reliable, safe art storage. 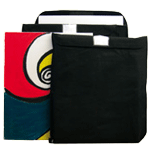 Store your artwork in flat files, art sleeves, portfolios or roll files.